I love, love incorporating texture and color into new designs….I feel like it helps put a fresh spin onto everyday items. 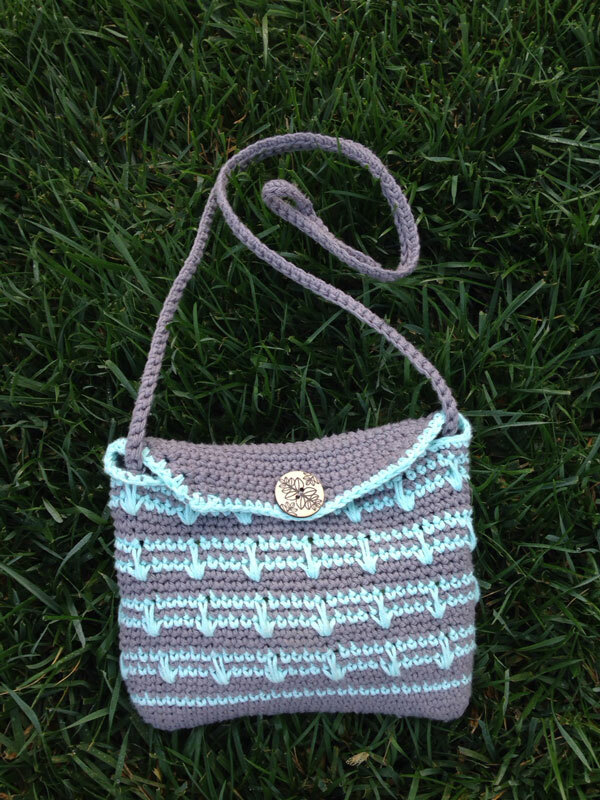 So I was delighted when Laura, of Laura Mae’s Crochet contacted me about sharing this cute free purse crochet pattern on my blog! Isn’t it quite stunning? The color-work really makes it unique and quite eye catching. This is the “just-the-necessities” or “night out” purse. It’s the perfect size for a wallet, phone and keys and any other small necessities you need without dragging around a giant bag! It’s all about the essentials with this one. 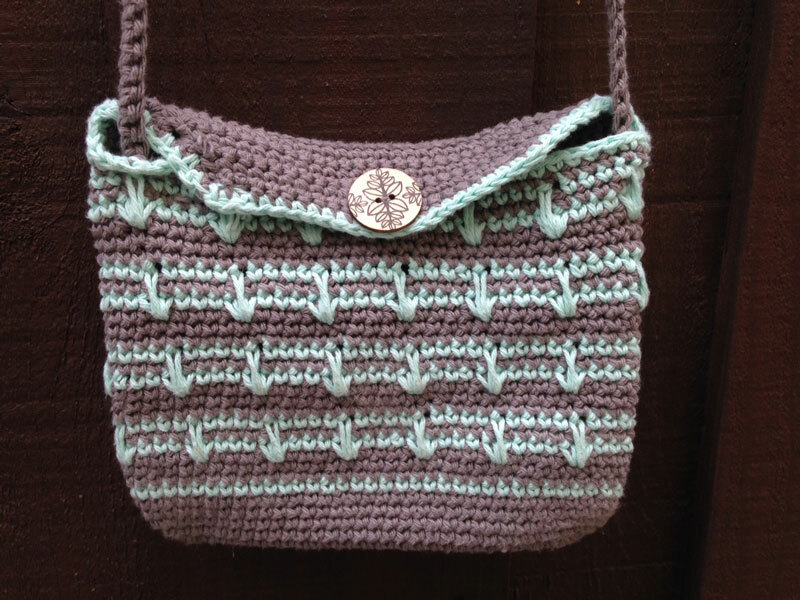 Thank you to Laura of Laura Mae’s Crochet for contributing this adorable free crochet purse pattern as part of my Guest Contributor Program! LauraMae is a stay-at-home mom of three boys by day and a crocheter at naptime and bedtime. 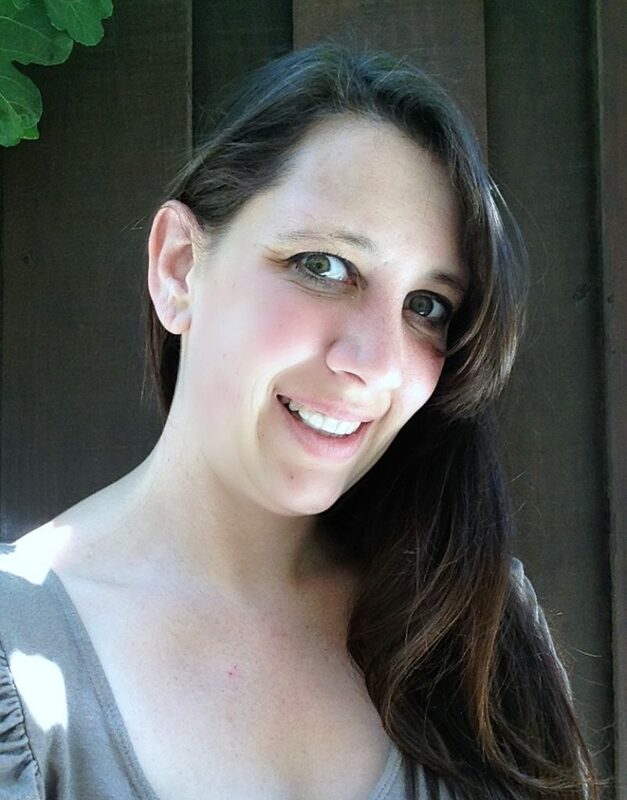 She loves creating new designs and enjoys the variety that crochet offers. Whether its a cuddly critter for her little one or a new classy accessory, she loves to create and design it! Very Cute purse. I can see this in many different color combos. Thanks! Thank you for sharing. Very cute. Very pretty and practical purse. You can change it so easily by changing colors. Thanks I needed this. Very nice bag. So many colors can be used to make. Thank you So much Laura. Just Perfect for what I need.